These two incidents are more examples of the dangers that drivers and even pedestrians face out on the streets when alcohol is involved. The accident with the two troopers also sheds light on the dangers police officers face when they are called to embark on a high-speed pursuit of a suspect, as speed can prove difficult to manage even for highly trained police officers. All parties involved in these two accidents are expected to recover from their injuries, and the Blog will follow the progress of the cases and post if there is something of note. 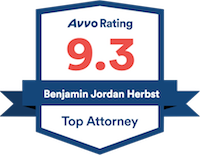 Benjamin Herbst is a Maryland traffic attorney that handles cases in Prince George’s County and all other courts in the state. If you or a loved one has been charged with a state or federal DUI contact Benjamin anytime at 410-207-2598 for a free consultation. Two Md. 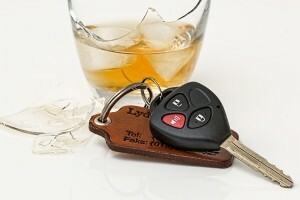 troopers injured after they crash into each other in DUI pursuit, washingtonpost.com.